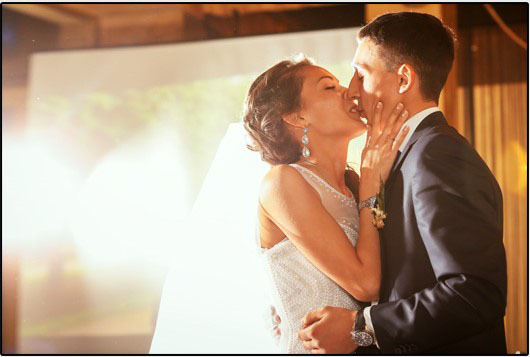 Create videos for wedding announcement, reception, rehearsal dinner. Free and easy to make. Fast to download. Only videos set as [Open to public] are displayed.